‘Setting up a company in Ireland’ is a popular search term in Google, and according to the Journal, ‘61 new companies were formed every day’ in 2017. That’s a considerable amount, so why haven’t we heard about the overwhelming majority of them? Mainly because they barely tick over, which certainly wasn’t their ambitions when they were initially setting up. So what can you do to set up a successful company in Ireland? 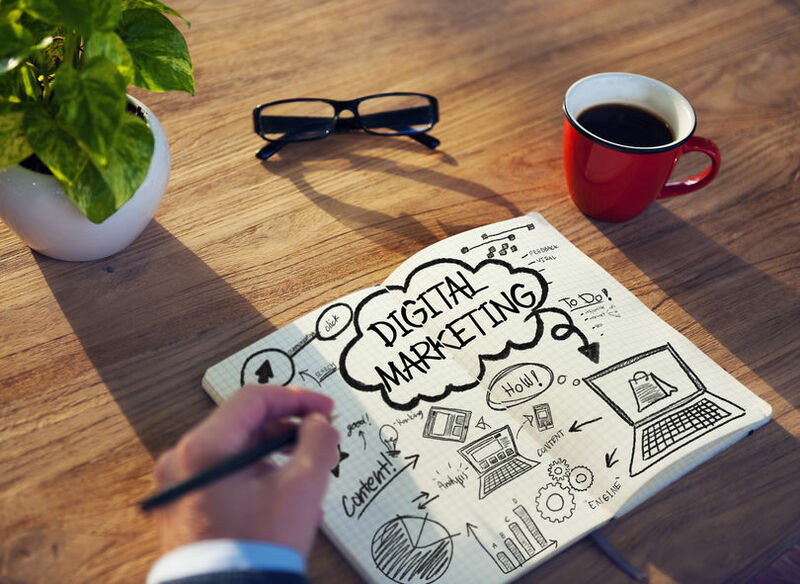 Digital Marketing is a prominent component, and we’ve tried to dissect why for you here. Asides from having a sound business idea and strong foundations, what can you do to penetrate whatever market it is you’re in? In this day and age, online presence is HUGE. Having an aesthetic, meaningful website which outlines who you are and what you offer is crucial. But it’s not as easy as simply putting up interesting content; optimising SEO and keywords are particularly tricky if you’re new to the scene. Digital marketing agencies can help with the tricky part, but you will need to know exactly what direction you want to steer the site towards. Once that’s done, your marketing campaigns can kick in. With Ireland’s Digital IQ below Global Average, it’s amazing to see so many startups taking their advertising into their own hands. With the amount of horror stories on failed marketing campaigns out there, what makes a first-time business owner think they can do it by their lonesome? Having an integrated digital marketing campaign, using third party tools, managing the campaigns and analysing split-test results can be cumbersome, and not the main focus point for startups. A little extra hand from digital marketing experts wouldn’t hurt, and the experience you gain from this initial business can go a long way. Social media is on the rise and will continue to be for the foreseeable future. Who wouldn’t want a slice of this lucrative pie? Having a presence on Facebook, LinkedIn and Twitter (Instagram depends on the industry) is a surefire way of collecting brand recognition and awareness, and can really show the personal ethos of the firm, a great differentiator. Getting the correct angle and content is just as important as consistency and optimisation of the posts; linking facebook pixels to your website, using Google Analytics to report on progression and gathering other insights from third party tools. This takes little financial investment, but much skill and knowledge, which doesn’t come immediately, so patience and guidance is key to success here. If the above aspects are applied successfully, they should be of great benefit in securing leads, making new customers, and kickstarting a digital marketing campaign that will last a long time. Setting up a company in Ireland is easy, and with great digital marketing, setting up a successful one should also prove to be simple. Want a hand with your digital marketing campaign? Contact Us now to see what we can offer you!